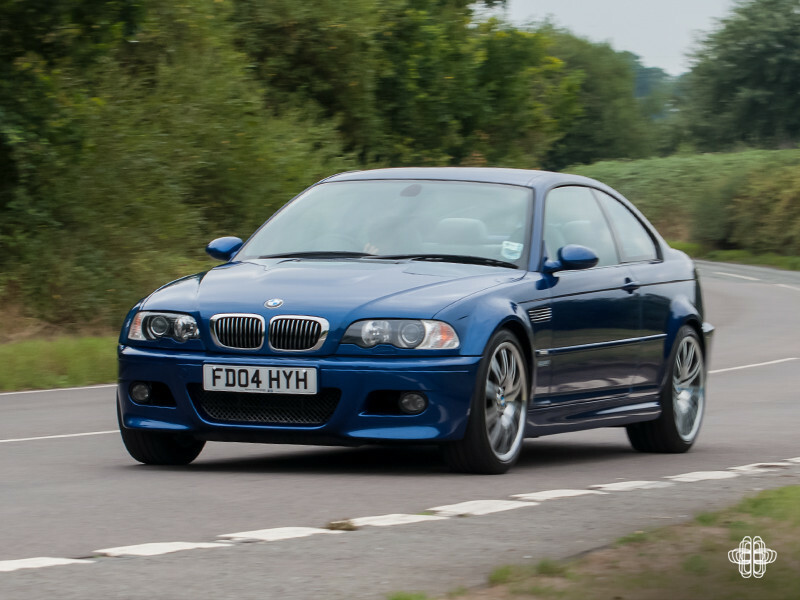 You guys and gals ‘liked’ it in your hundreds when we listed it on our Facebook page, so we just had to go and get a closer look and one of the rarest incarnations of the E46 M3 money can buy. 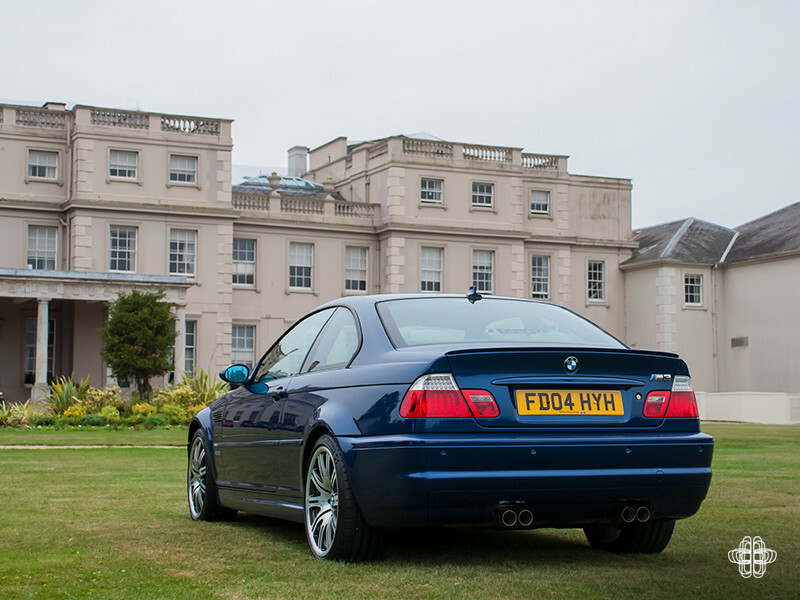 Forget the Clubsports or the CSLs; the Williams F1 E46 is as rare as rocking horse do do. 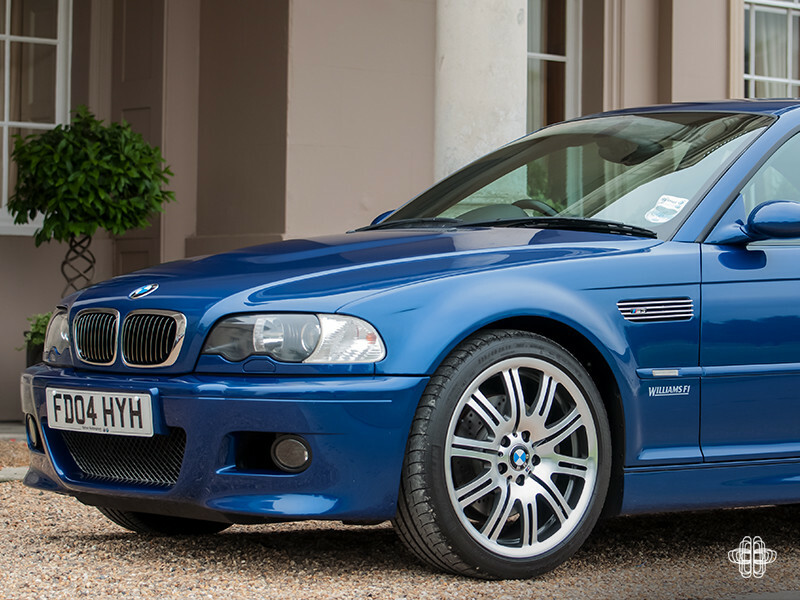 Prior to the advert going live on the site I had no idea there was a Williams edition of the E46, and seemingly I’m not alone in thinking that. They were made to celebrate the collaboration between the Williams Formula 1 team and BMW. An era when Williams were almost a factory BMW race team. 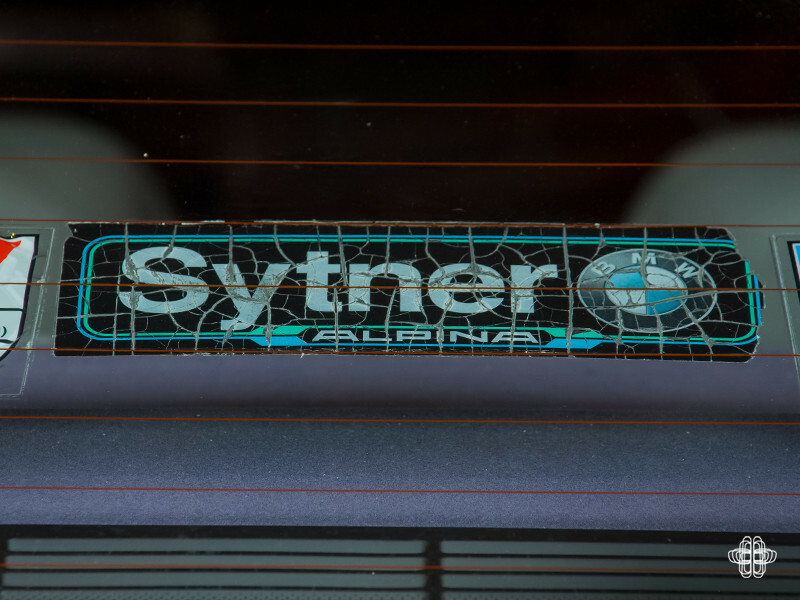 The Williams editions are a dealer limited run commissioned at Sytner and are not just M3s. 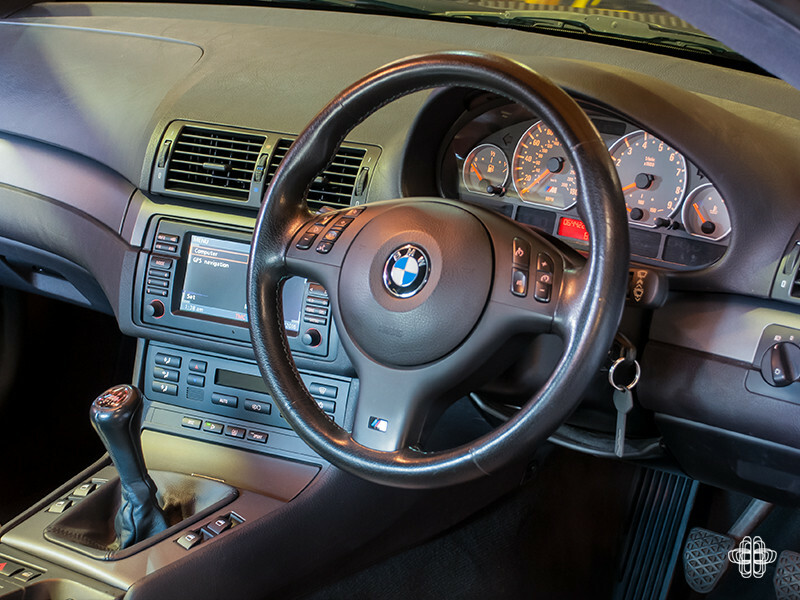 There are various E46s finished in ‘Williams spec’ and even apparently an X5 out there somewhere. The run was for 26 cars in total, but trying to find out exact numbers of each model is as close a secret as The Colonels blend of 11 herbs and spices. 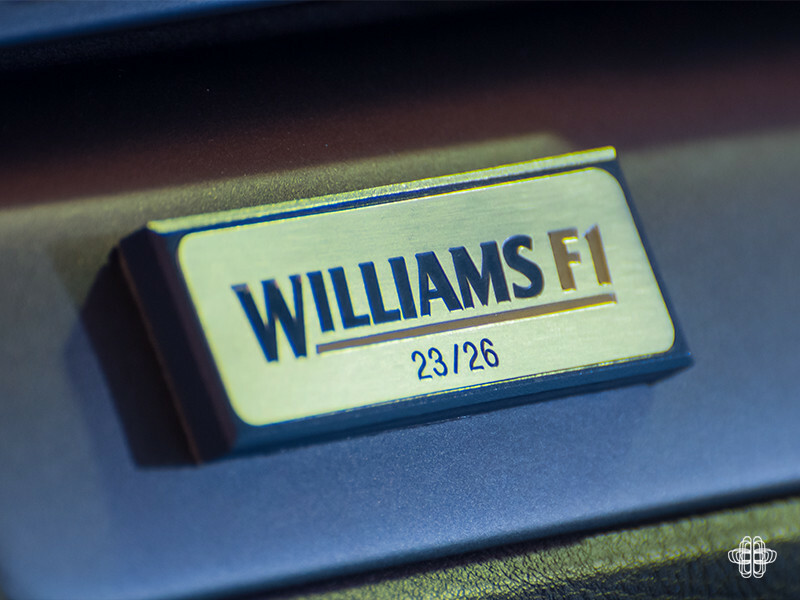 What makes them Williams cars? Well the first thing that the observant will see is that the exterior colour is unique. Contrary to popular belief it isn’t ‘Williams Blue’ or any derivative of the F1 team colours. 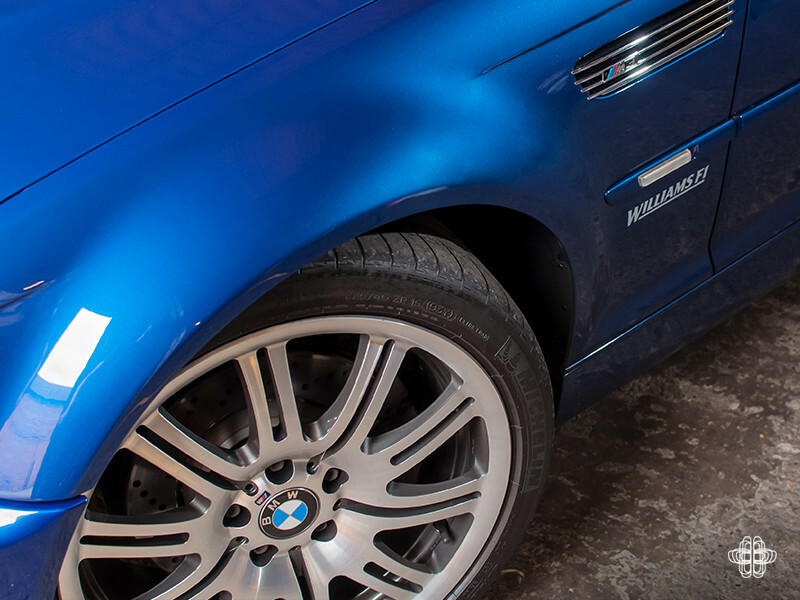 It is actually Le Mans Blue commonly seen on the E39 M5. 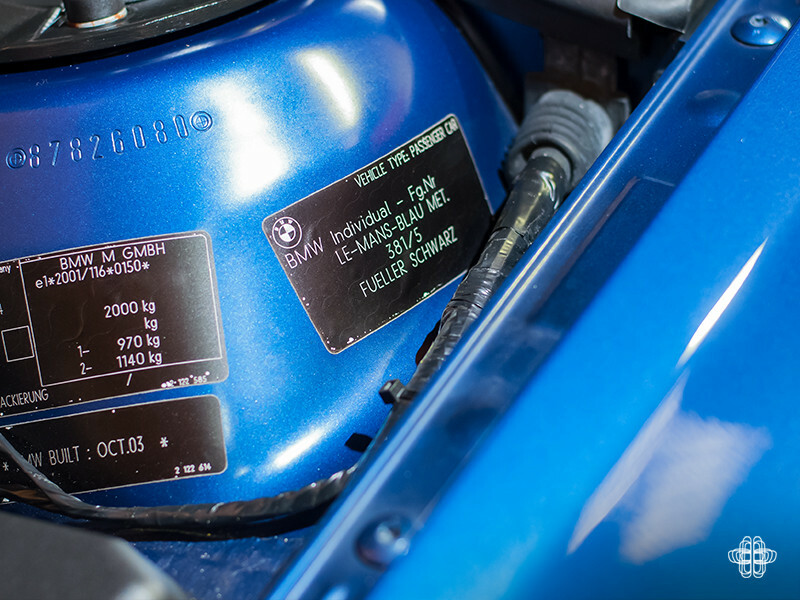 The car came from BMW finished in ‘Sonderlackierung’ or special colour in English. There are also Williams logos under the indicators on the wings. 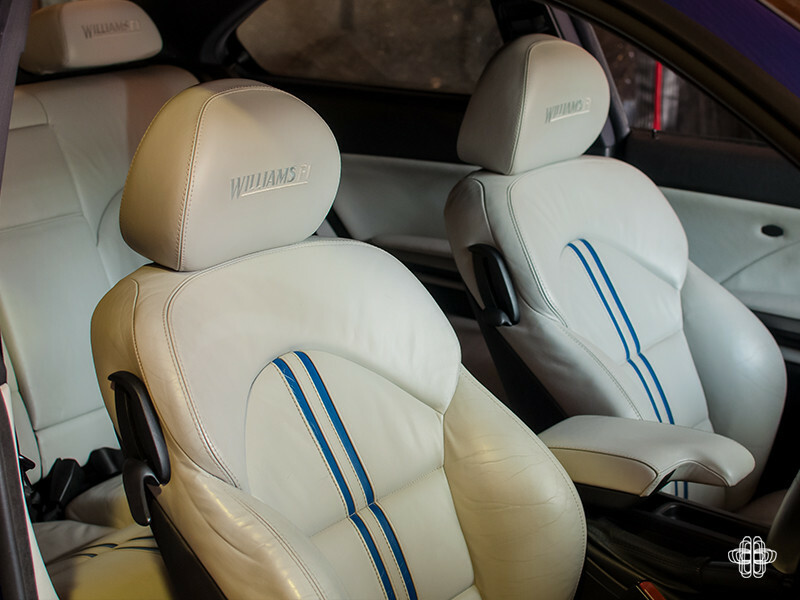 Interior wise: the seats have been re-trimmed in white leather with 2 blue racing stripes running from top to bottom. The headrests are also embroidered with the Williams F1 logo. What makes this particular car an anomaly is the stitching is white, on the other cars it is finished in blue. There is also a commemorative plaque on the dash indicating which of the 26 each car is, this one is number 23. Again coming up against a wall of silence, apparently they all have a standardised specification, Harmon Kardon hifi, TV, folding mirrors, PDC etc. etc. But I struggle to believe, knowing it is a ‘dealer special’, that if a customer turned up with deep enough pockets they wouldn’t be able to spec a few different toys. This car is currently for sale with Keen Heritage, an appointment only dealer found just outside Reading. We met with Steven the Executive Director, to chew the fat and talk cars. Keen Heritage has been around for about a year and specialise in cars with sporting or race heritage. He is a keen motor-racing fan, detailer and former plumber. They really take pride in the cars that they offer for sale and by Steven’s own admission he is very OCD in the way the cars are prepped. Walking up to the M3 it just has curb appeal in spades; the paint and bodywork is exceptionally good and there is not a mark on the wheels. 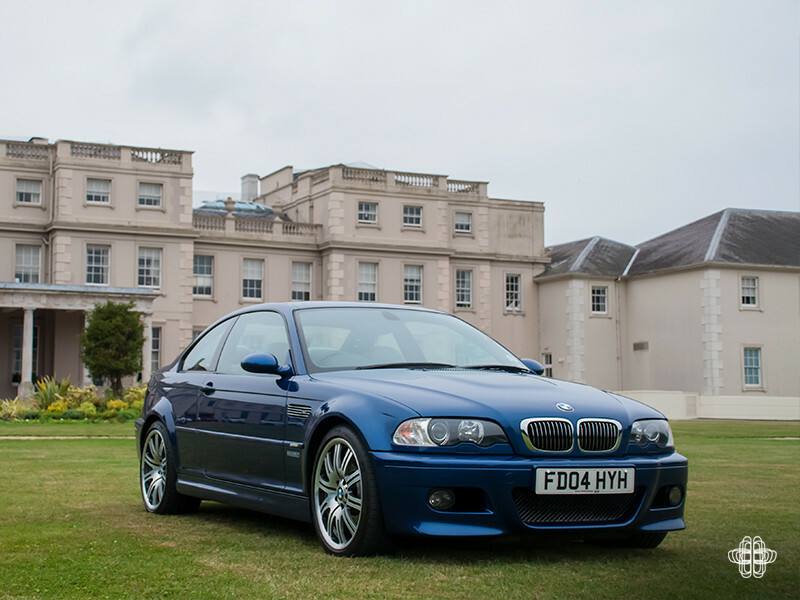 M3’s are Steven’s vice, having previously owned an E30 Cecotto edition, and a Dakar Yellow E36 *swoon* amongst others. It is a bit of a cliché to say it; Steven is an enthusiast first, dealer second. Being critical, the ‘Williams’ touches only go as far as cosmetic details. In terms of performance or chassis modifications there’s nothing. Just think what Renault achieved with the Clio when they partnered up with Williams. 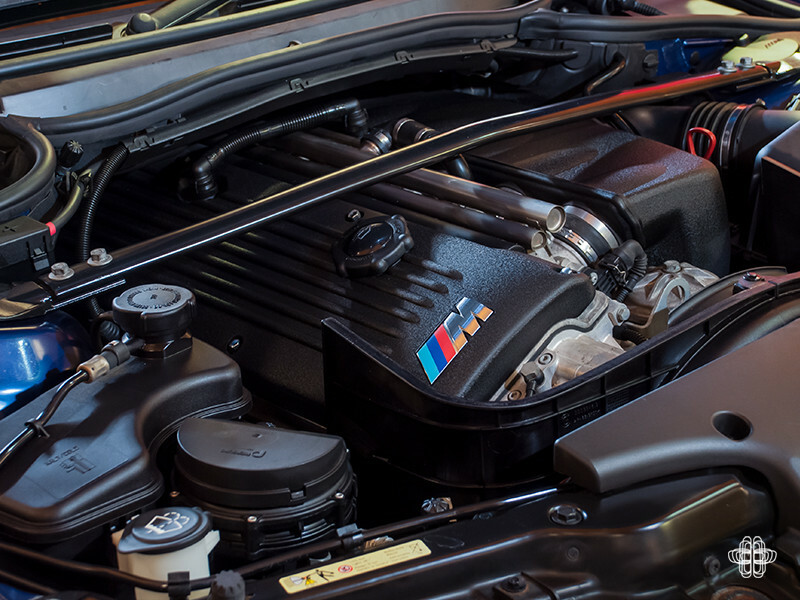 Its sad that for the 'ultimate driving machine' they couldn't turn it into the Ultimate M3. That said, on the day I spent driving round in the car it felt fantastic, it currently has just over 64k miles and feels tight as a drum. 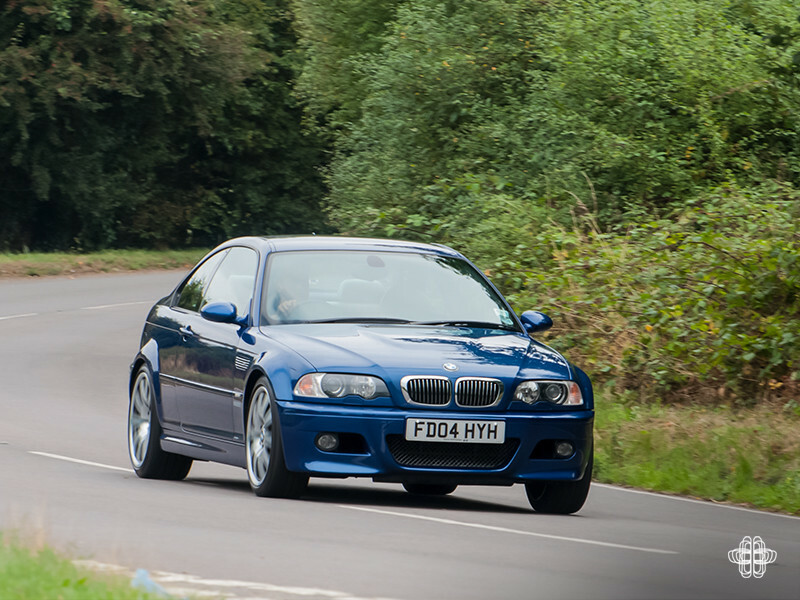 It’s very hard to write anything that hasn’t been said in a thousand other E46 M3 road tests before. So all I’m going to say is I got out of the car with a smile as wide as my face that didn’t leave ‘til got back into the daily and returned to AnyM Towers. So there it is, the interior is not to everyone’s taste, but there is no escaping the facts. 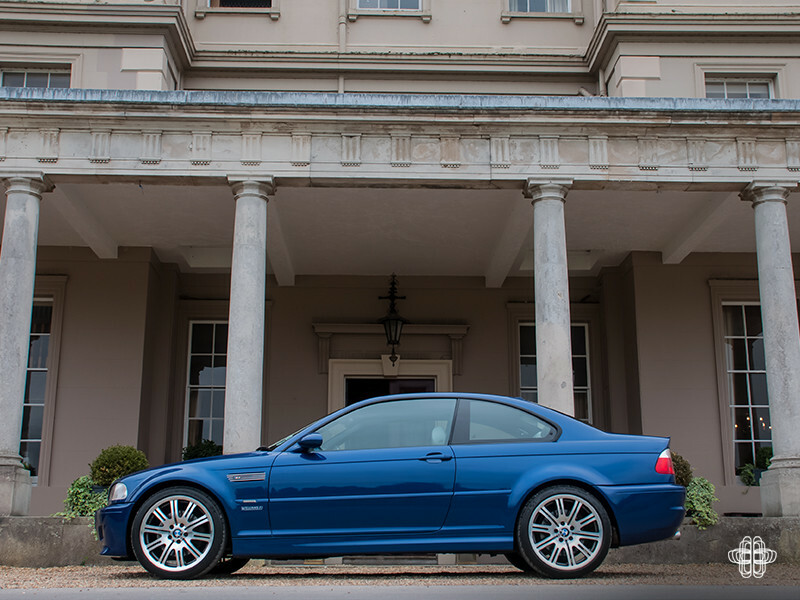 This is a low miles, manual, high spec, limited run, well maintained, facelift E46 M3 that is impeccably presented. Values for it are only going to go one way, buy it as an investment or as a toy. It is not a decision you’ll regret, and a week after driving it I just want to go back to last Wednesday and have a longer go behind the wheel. View the classified advert here. Author & Photography: Graeme Franklin.